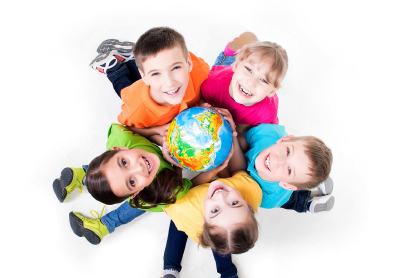 The Kumon Instructor is committed to nurture children in his or her community with life skills, to enable them to live their lives happily and to the fullest, with dreams and goals, with a willingness to face challenges, and with the motivation to try new things proactively and enthusiastically. Together with like-minded associates around the world, Kumon Instructors support children in their communities to achieve their goals and dreams. In the Center, the Kumon Instructor observes how each student grows and develops and acknowledges the students’ development by praising them for their achievements and encouraging them to take on further challenges. 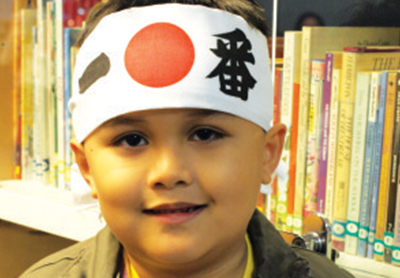 The following steps are for those who wish to open their own Kumon Center in the Philippines.